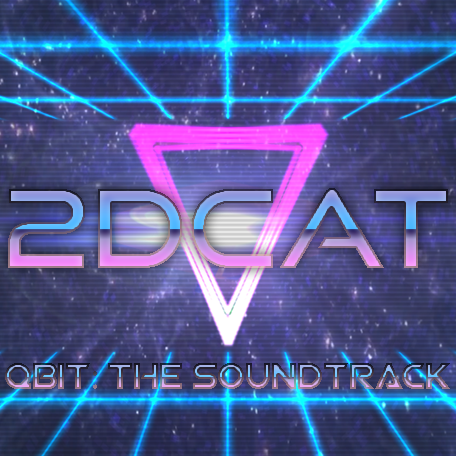 Original music by 2DCAT. 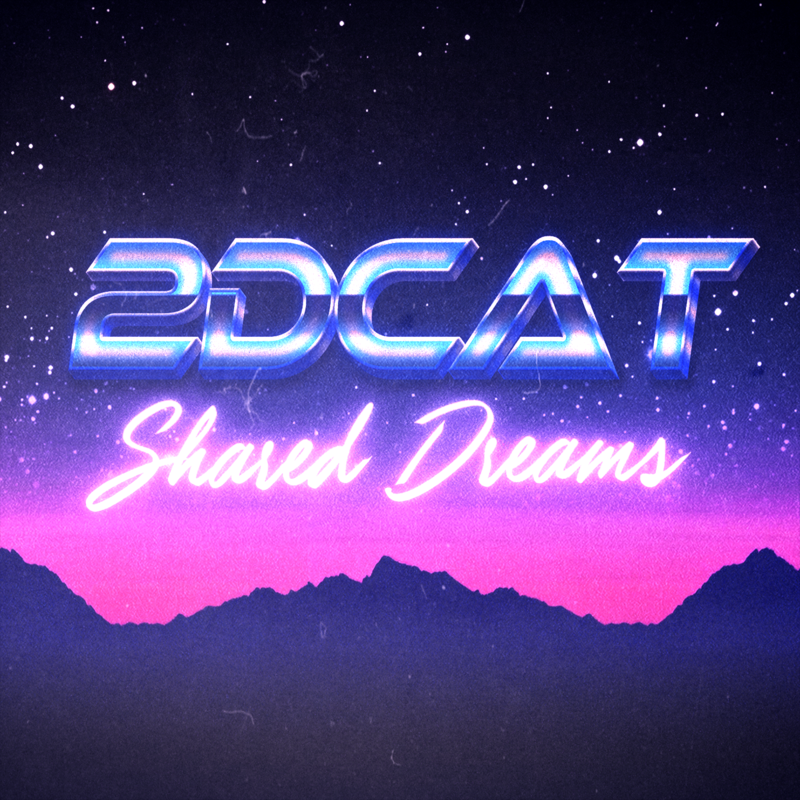 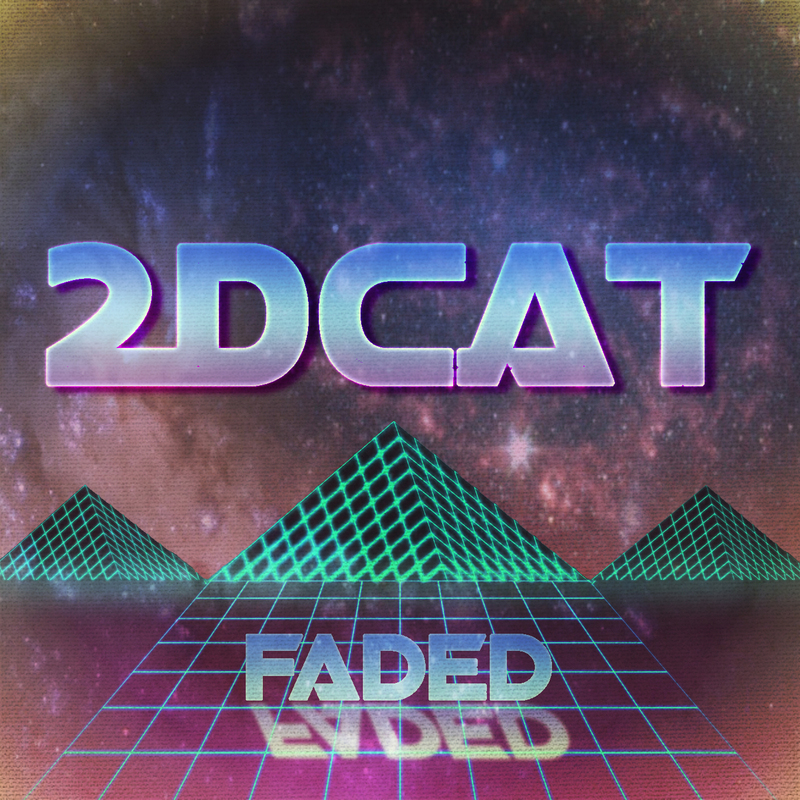 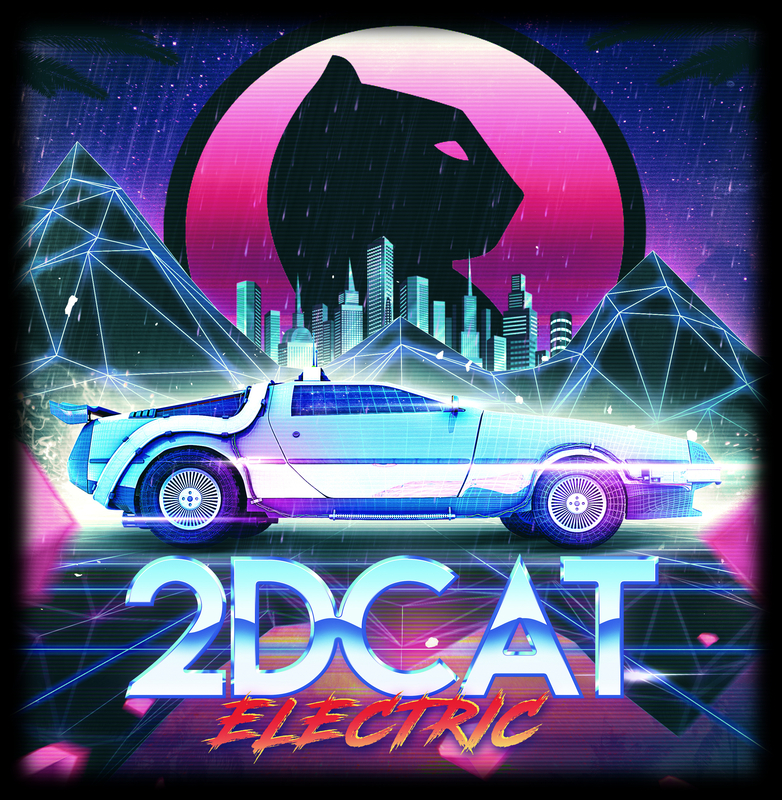 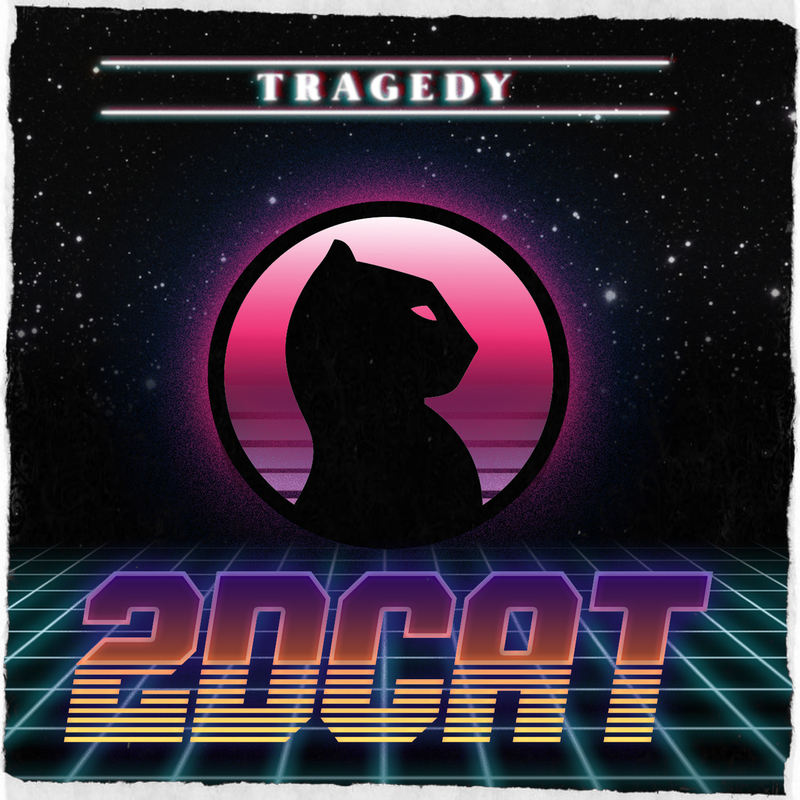 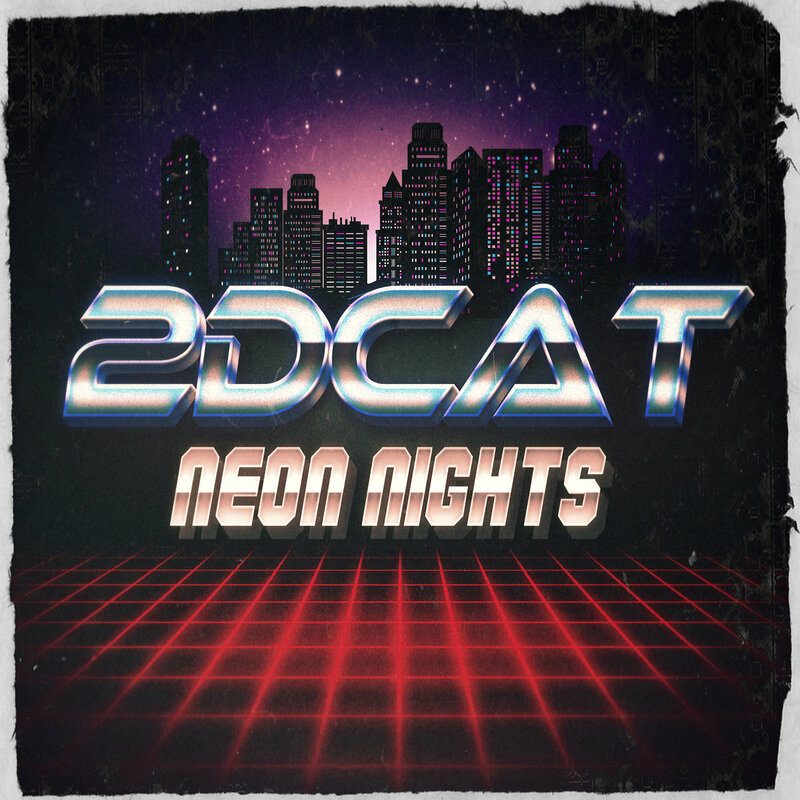 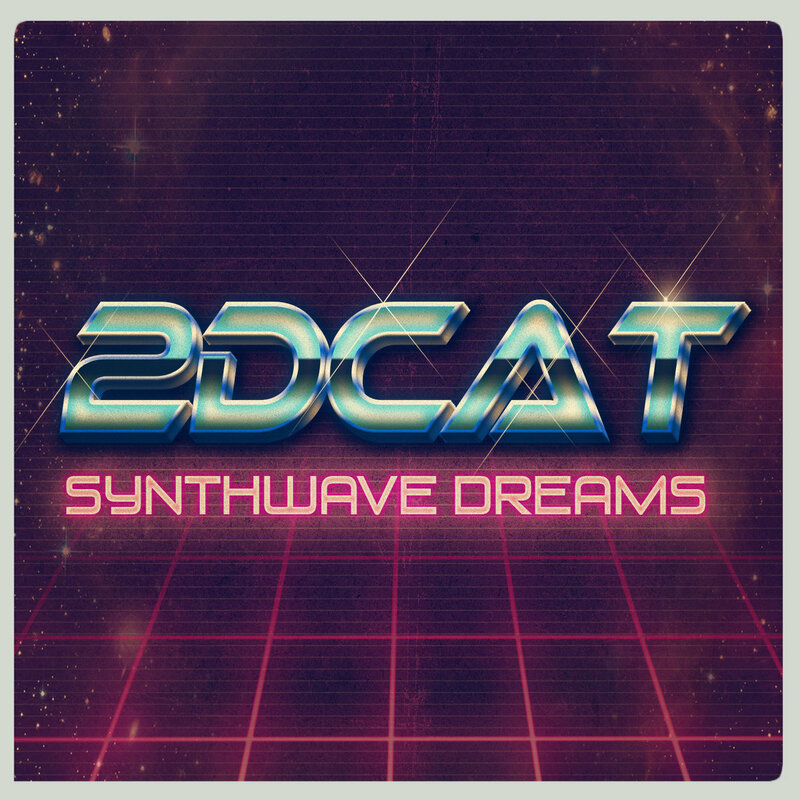 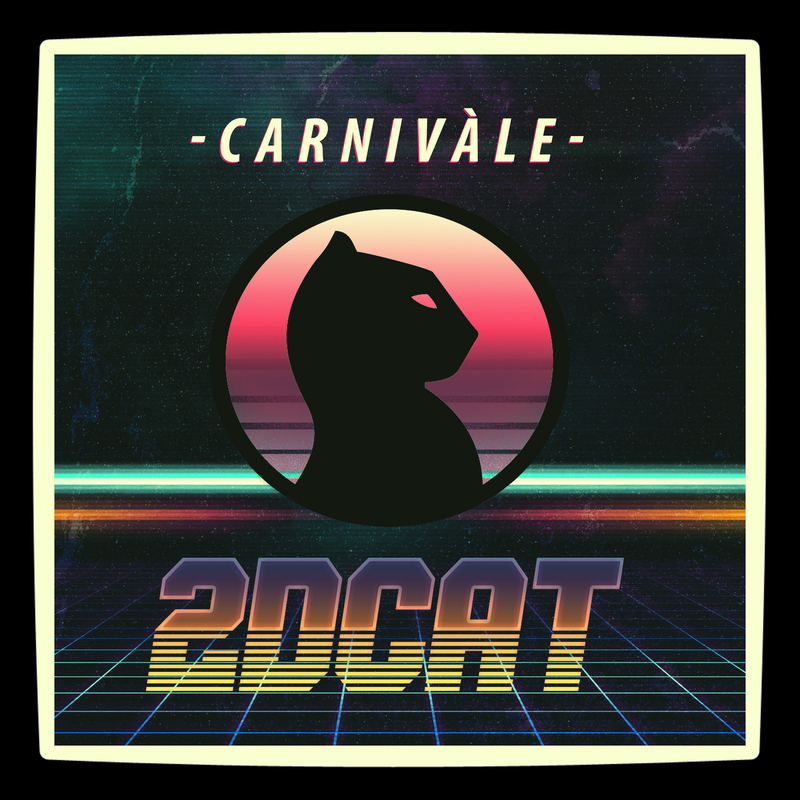 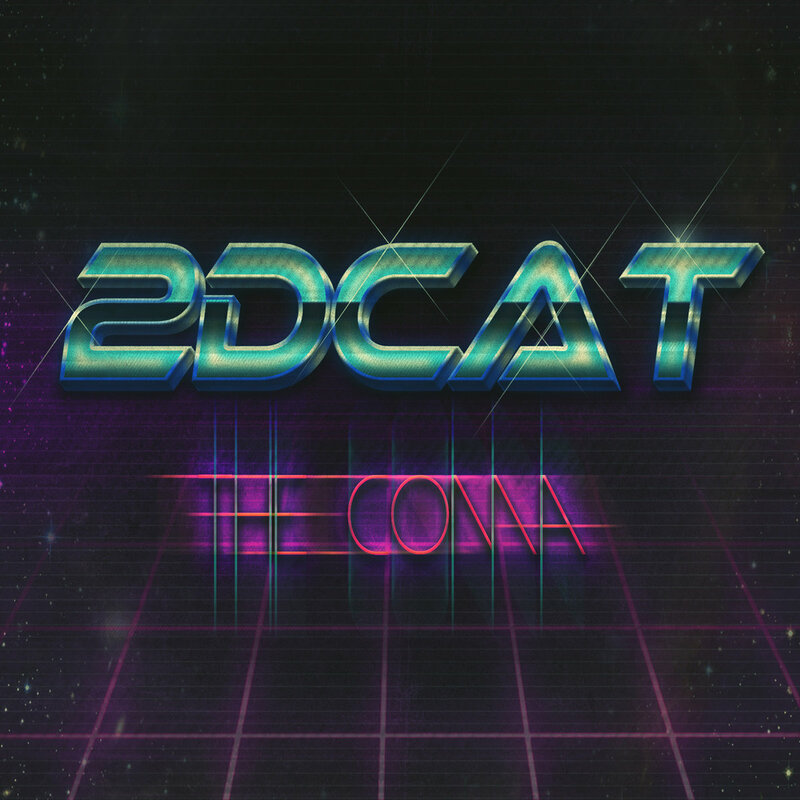 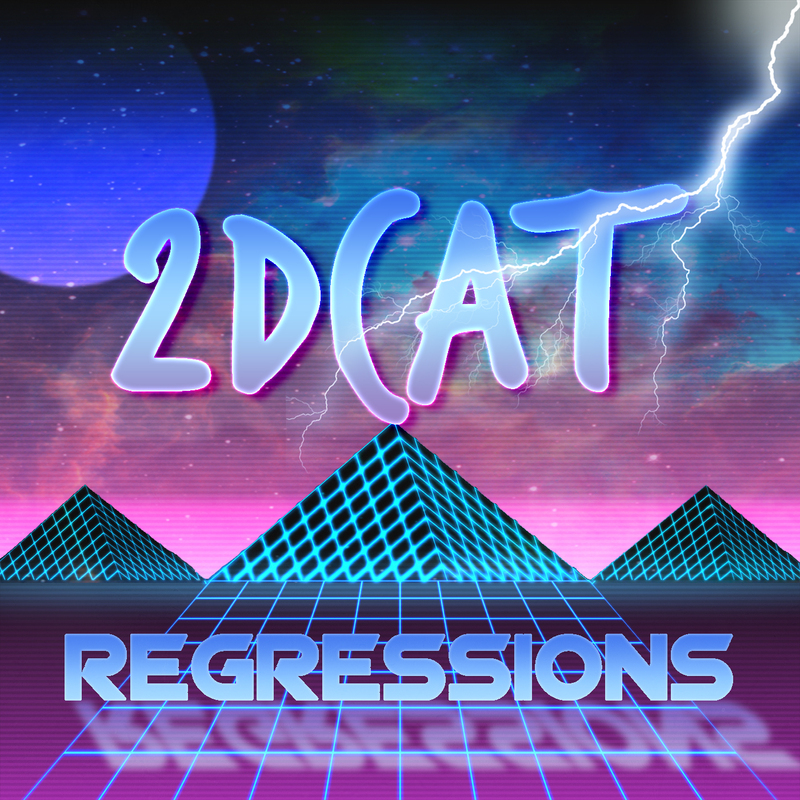 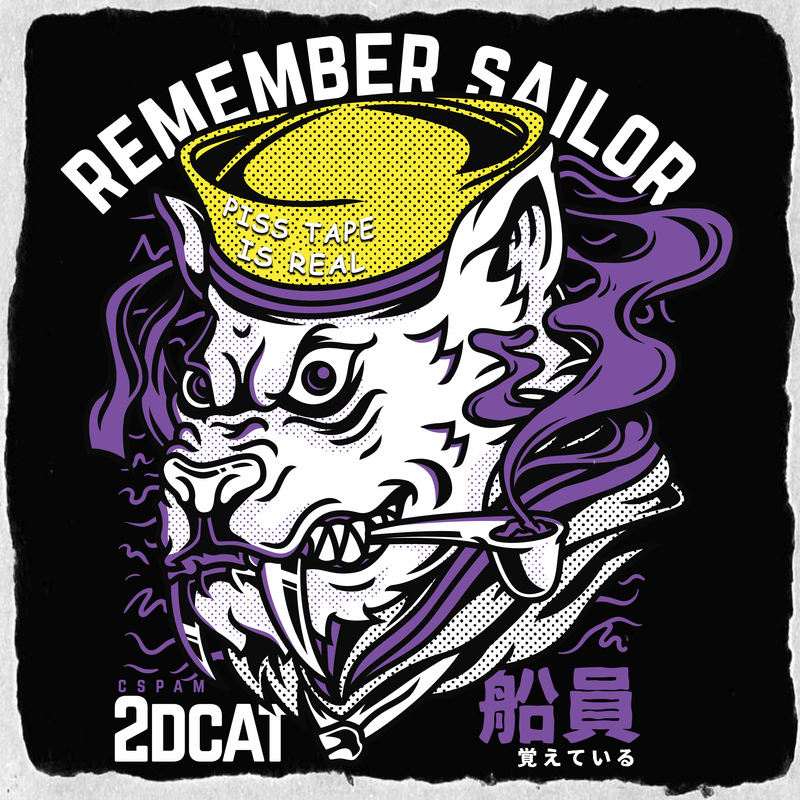 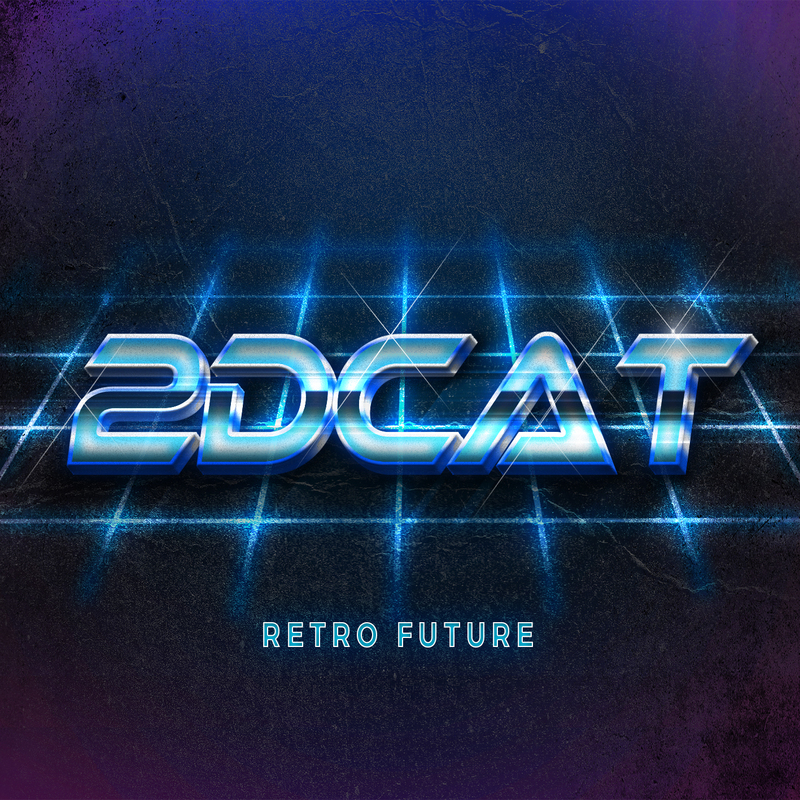 Whether you want to call it synthwave, retrowave, dreamwave, or something else, 2DCAT’s music seeks to take the listener back to the 1980s. 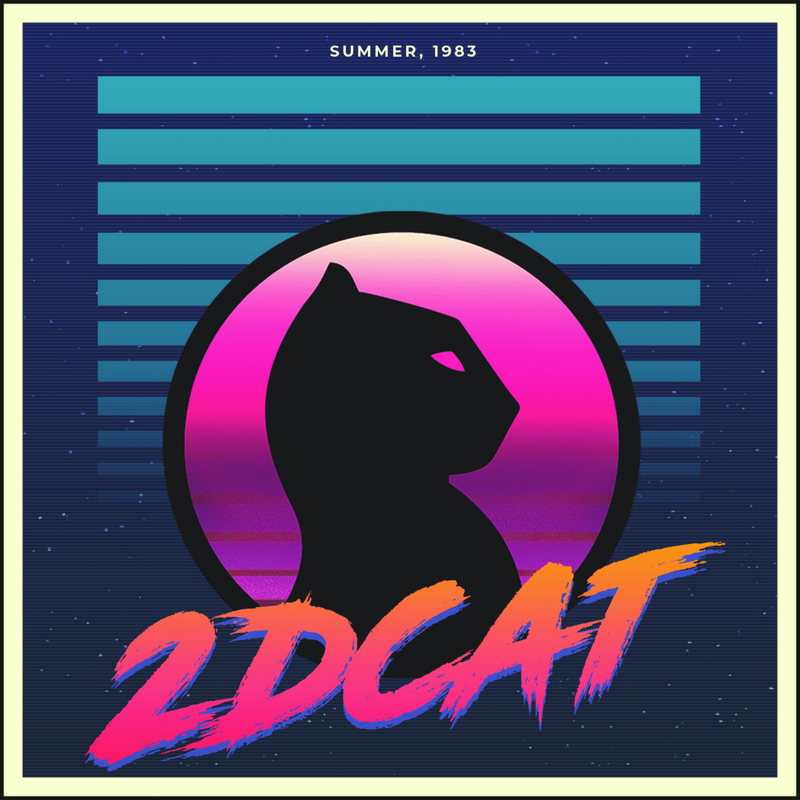 Kung Fury, Turbo Kid, Far Cry 3: Blood Dragon, Hotline Miami, and Drive may have brought back a resurgence in 1980’s synthwave music, but we are still partial to some of the true 1980s cheese classics, such as any film from the Cannon Film group, Samurai Cop, No Retreat No Surrender, Robot Holocaust, Warrior of the Lost World, Escape from the Bronx, and MegaForce.